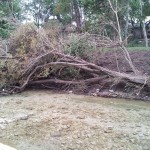 In late October, storms hit Austin causing flooding and damage all across the city. 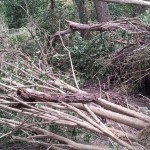 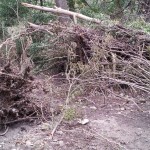 In our park, it downed some trees and made quite a mess of debris. 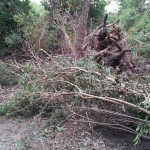 On November 9th, an emergency cleanup gathering was scheduled to help clear a lot of the mess. 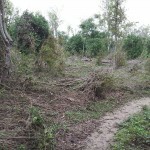 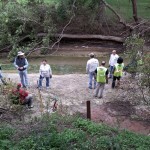 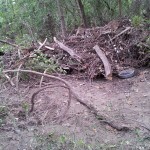 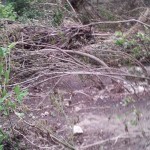 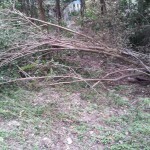 Volunteers and Austin Community Service came together to rescue the trails. 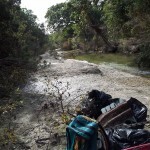 Here’s some pictures from the cleanup! 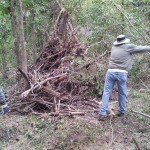 I’ve got quite a few pics from workdays, etc. 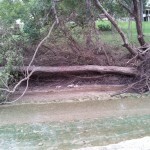 how do I post, or should I email you directly?